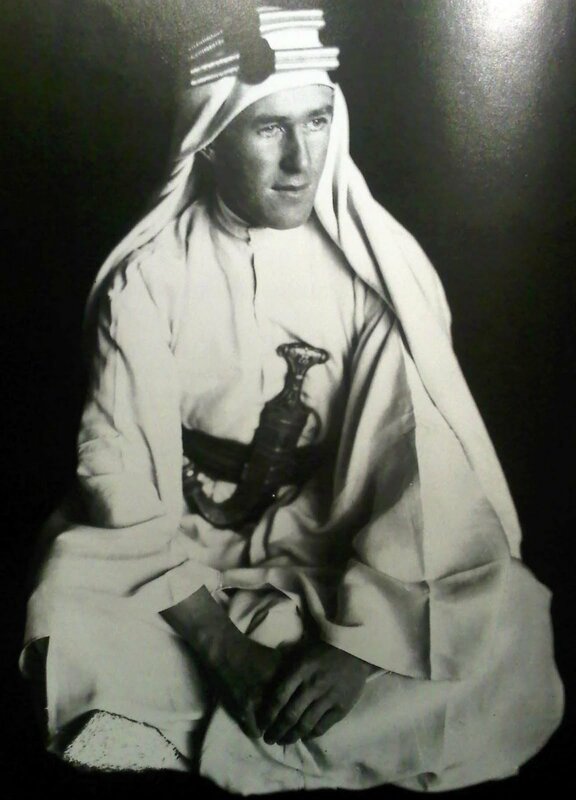 THERE are many myths about T.E Lawrence. 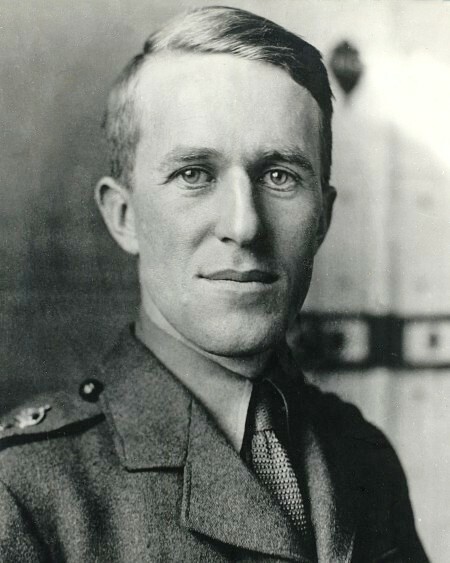 The flamboyant and controversial character that is classically portrayed by Peter O’Toole in David Lean’s film Lawrence Of Arabia was based on a British Military figure of below average height. Thomas Edward Lawrence may have been small in stature but his memory and legacy are of epic proportions. Standing just 5’5″ tall Lawrence was very conscious of his stature and resolved to strengthen his physique and character to compensate for his lack of physical presence. The illegitimate son of Sir Thomas Robert Tighe Chapman, Lawrence was initially turned down by the army because he was too small. He would however go on to make a huge impact in the First World War. He is primarily remembered as being the British Army officer renowned for his liaison role during the Sinai and Palestine Campaign, and the Arab Revolt against Ottoman Turkish rule of 1916–18. As an officer in the British Army, Lawrence was considered scruffy and quickly earned himself the title of the ‘untidiest officer in the British Army’. His sloppy style meant that his uniform was never worn with the required amount of reverence. Instead his lack of respect for authority was openly displayed in his careless dressing. Finer details like the loose buckling of his belt, or an unbuttoned shoulder strap, allowed him to demonstrate his individuality and unorthodox approach. Whilst a dapper bespoke suit would have immediately given his small stature defined presence Lawrence relied on his broad mind to give him the edge over his peers. He embraced other languages, culture and people and developed a keen interest in archaeology. During archeology trips to the Middle East, Lawrence would immerse himself in all aspects of Arabic culture. He would also wear native costume to identify himself with the locals and their customs. Bedouin dress of flowing robes, headdress and bare feet was the normal dress code. Lawrence had a clean-living lifestyle that included complete abstinence from the consumption of meat, alcohol and tobacco. He is the classic romantic military hero. Although his deeds during World War I were highlighted by war correspondents, it wasn’t until 1919 that the British liaison officer became a media celebrity. With a bounty on his head the British Army made efforts to suppress his distinctive image in order to protect him from being recognised by the Turkish troops. Hiding his now legendary status by changing his name to John Hume Ross, Lawrence joined the ranks of the Royal Air Force, but was found out and enlisted in the Tank Corps as Thomas Edward Shaw, the name that he used until the day he died. Lawrence was a prolific writer and his published works, including The Seven Pillars of Wisdom, were attributed to Lawrence. He died in an road accident, aged 46, whilst driving one of his beloved motorcycles at maximum speed. Today’s romantic heroes may opt for a more traditional style of bespoke tailoring. 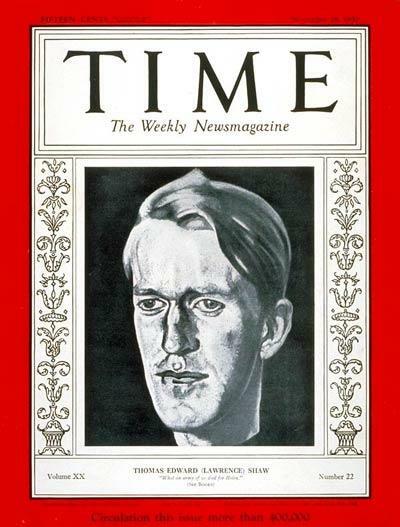 Whilst he is mostly remembered via Lawrence of Arabia’s cinematic portrayal, T.E. Lawrence clearly had his own unique sense of bespoke style. Replacing the classic bespoke suit with a flowing white Bedoiun robe Lawrence displayed his true personality and flamboyant elegance, and demonstrated that you don’t have to be tall to stand head and shoulders above everyone else. See also: bespoke suit, bespoke suit london, Bespoke Suits, Lawrence of Arabia, T.E. Lawrence, two-piece suits. The Myth & Legend of T.E. Lawrence.